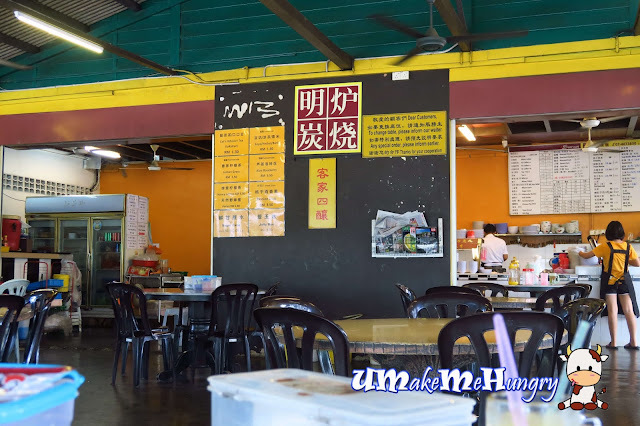 As we are on our road trip towards Port Dickson, we stopped by over at Yong Peng Sunroast to fix our stomach. Sunroast has one of the famous roasted delights and has handful of popular reviews. Sunroast looks like a family-run business with their children helping out. 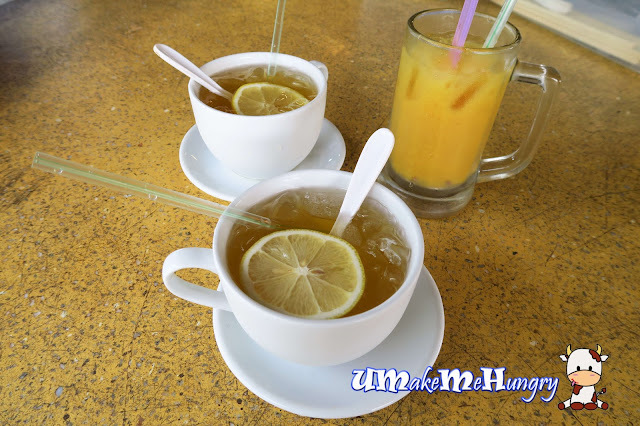 While waiting for our order, we ordered Passion Fruit Drink and Honey Lemon drink. Sunroast is specialized in roasted delicacies adopting the use of charcoal method. I do not really fancy roasted pork meat but it was perfectly done without too much fatty meat. The layer of meat and fat were distinct. As for the Char Siew, it was an addiction to me, I cant resist having more pieces of it. It was lean and chewy. Roasted Duck meat was delicious and supported by braised peanuts in its bottom. Glistering skin was crispy and meat was packed full of juiciness. I love the fact that the roasted duck meat was not overly salty and greasy. 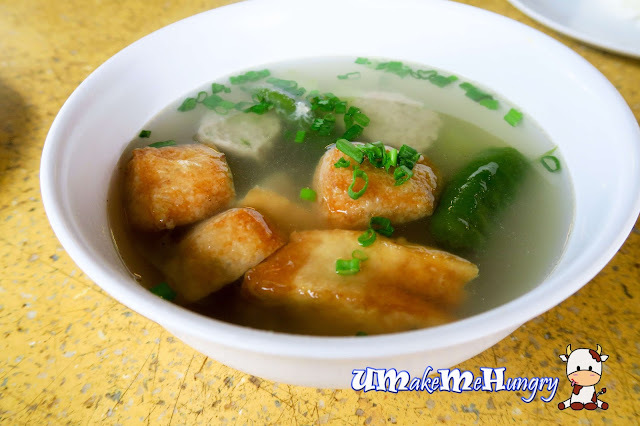 One of their specialties will be Hakka 4 kinds of Yong Tou Foo. Freshly made and tasty to go with noodles and rice. Their noodles had caught my surprise. It was springy and fragrant in its black sauce. 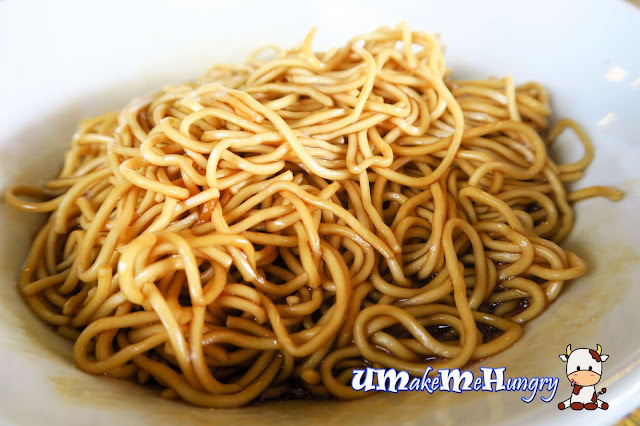 Thickness of noodle was broader than our "Mee Kia". 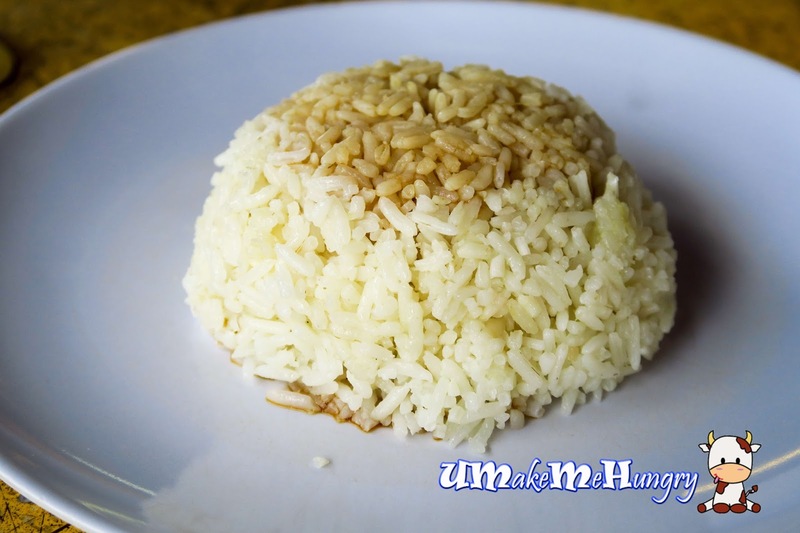 There are two types of rice, the plain one and the one with fragrant. We ordered both to pair with the roasted meat. Rice was on the soft side though. Parking is make easy on the grass patch and stones gravel. Overall, if you are passing by Yong Peng, I find that its a worthy stop over for Roasted food.